Coming June 24, 2018. This one’s for you, TrailblazerGirls! The Iron Girl Syracuse is a women’s-only, sprint-distance triathlon in Brewerton, New York, just 12 miles north of Syracuse. Here’s the scoop: a 600 meter swim in Oneida Lake, a 30K bike ride on scenic and gently rolling country roads, and a 5K run on a fast, flat out and back course along the shoreline of Oneida Lake. Following the professionally timed race, enjoy a breakfast café, custom finishers medal, performance shirt sized just for women, wellness festival, and giveaways. 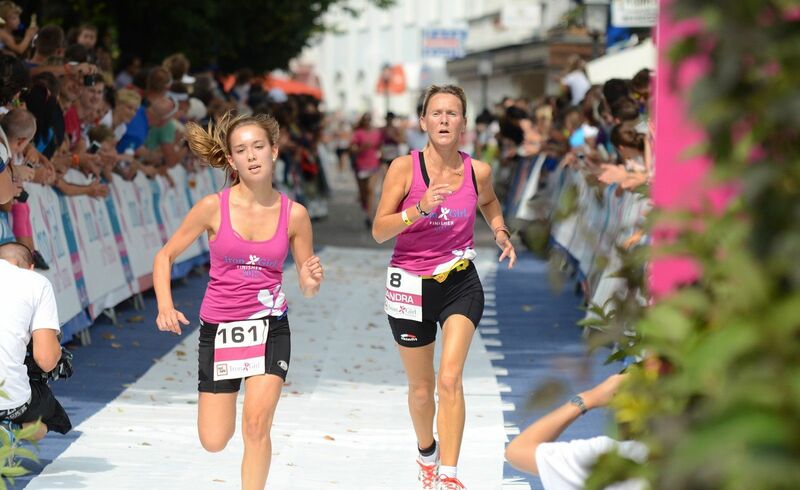 Embrace the camaraderie of a women’s only triathlon with the Iron Girl Syracuse!